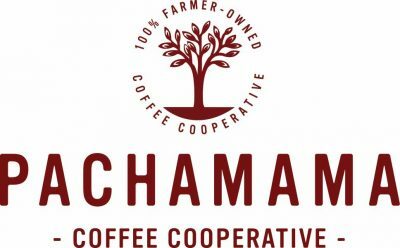 Pachamama Coffee Cooperative is a 100% farmer owned coffee roaster and distributor based in Sacramento, CA. Since 2006, Pachamama Coffee has been a model for vertical integration in the coffee industry. Owned and governed by farmers from Ethiopia, Peru, Nicaragua, Guatemala, and Mexico, they now operate a roastery, wholesale operation, online retail service, and two cafes in Sacramento. 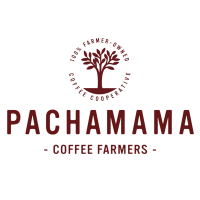 Pachamama has remained true to its vision since the beginning; allow coffee producers to directly relate to end consumers by giving them control of the supply chain. The farmer-owners across the world benefit not only monetarily (they receive around $12 per pound on average, 6 times the Fair Trade minimum), but also in the form of clout in the U.S. coffee consumption industry. This allows small-scale family farmers to invest in the future of their farms without being subject to the volatility of the market for green coffee. Ownership and governance provide stability and increased self-efficacy, and incentivizes the production of the best organic coffee possible. An interview, from 2010, with Raúl del Aguila of COCLA Cooperative in Peru, and the founding President of Pachamama Coffee Cooperative. Filmed in Raúl's office in Quillabamba, Peru.